This course is based on merit of 10th 12th and graduation.all d percentage of marks of three classes are added then merit is decided.after that college is alloted. All of the syllabus n course belongs to 10th 12th basis. All of d subjects in every semester are same like hindi english maths science computer etc. Its two year basic certificate of teachers traning. In this course after two semesters successfully passing u have to qualify tet exam for job purpose. 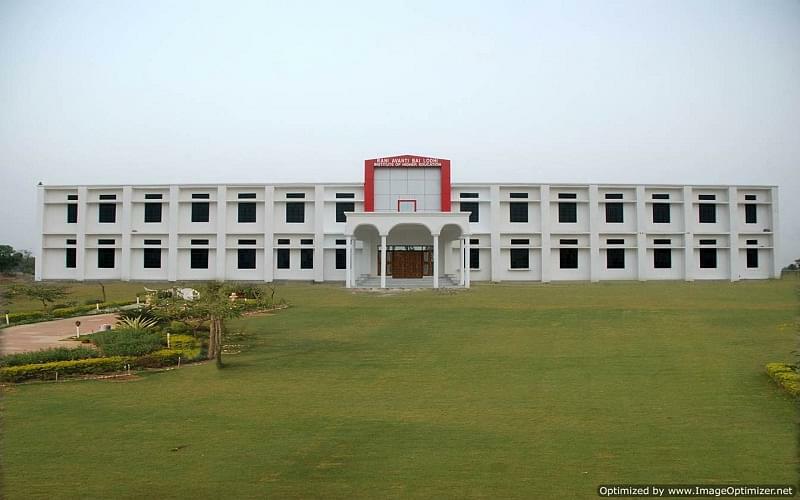 Rani Avantibai Lodhi Institute of Higher Education College was established in the year 2011 and situated in Firozabad city, State of Uttar Pradesh. It is just away 35kms from Etah, 15kms from Shikohabad and State Highway-85 at Jasrana. It is approved from National Council for Teacher Education (NCTE). It offers only one i.e. Elementary Teacher Training (ETT). It is imparting the higher education as well to cater the skilled professionals in the field of Business Administration and Computer Application. The institute has equipped and facilitates the aspirants with high-tech educational infrastructure to meet the requisite standard and goals. It is emphasis on co-curricular activities includes competitions to shape the competitive edge to the students.